Is your event large and lavish? Or small and intimate? 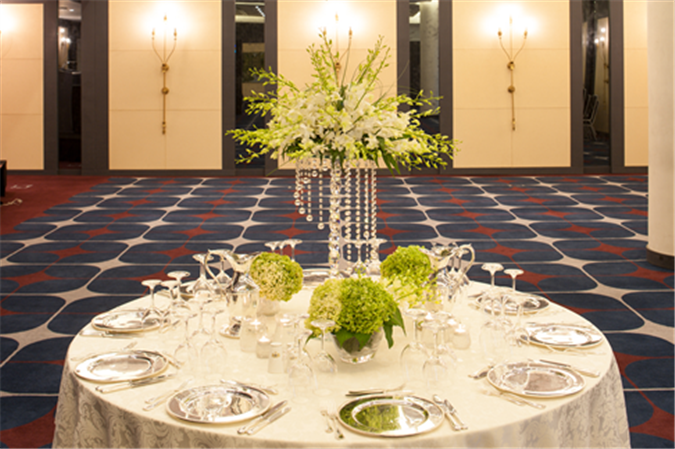 Either way, Le Bristol’s Traîteur catering services will add the perfect touch. Taste what we can do at one of our restaurants, venues, outdoor facilities, or at home with Le Bristol Chez Vous. Luxury and dependability, Le Traîteur is classic catering at its best.